@CA-Luna02-1984 is a 34 year old Straight Female from London, Ontario, Canada. 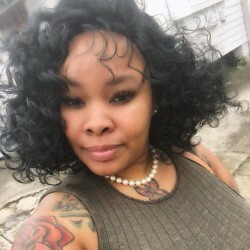 She	is looking for Friendship, Relationship, Chat, Workout Partner, Travel Partner, Casual, Group Casual and Other Activities. 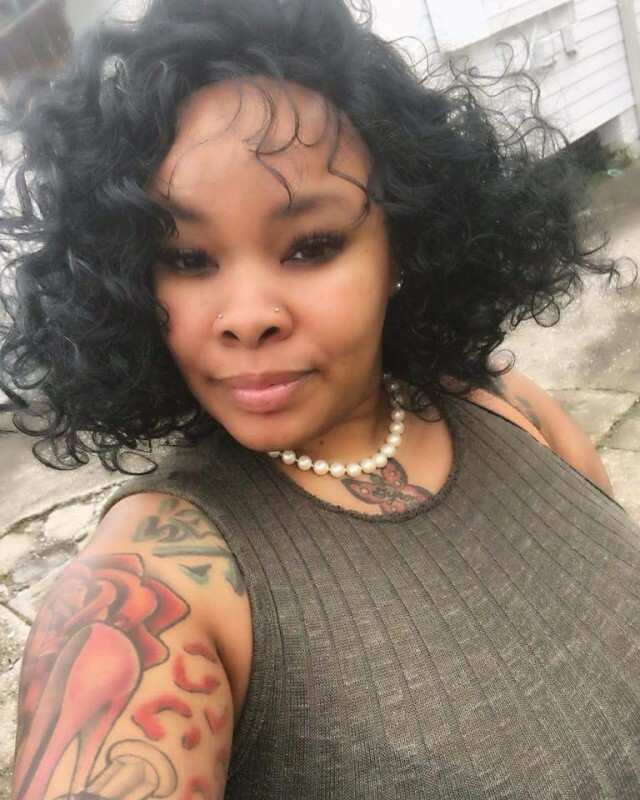 i am jollie perez by name , im from Ohio Toledo ..Well i am a very sincere and honest person,i am Caring, kind, social, smart, intelligent, passionate, friendly, romantic, and i believe in the truth and honest of love..i am really a very sincere person when it comes to sharing feelings and emotions with that special person.. I don't seek someone because they have niether do I avoid someone because they don't have. I'm just seeking someone who believes in unity, cooperation, truth, love, dedication, partenership, trust (not in me but in God). Someone who knows love and is able to recognize it when it's present.